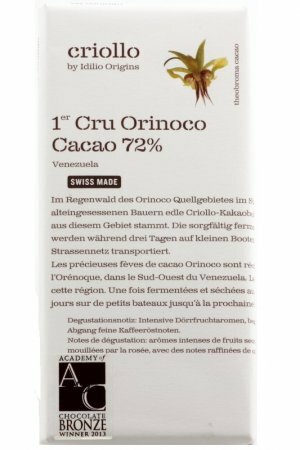 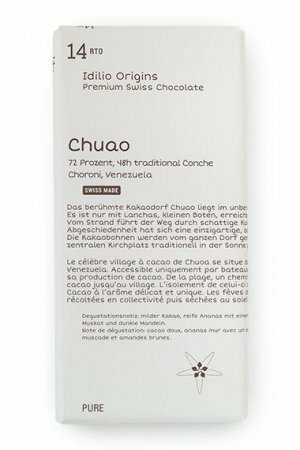 Two Swiss from Basel, Pascal Wirth and Niklaus Blumer, originally archtect and among others designers of a football stadium, now focus on cocoa from Venezuela, and making single plantation chocolates from it. 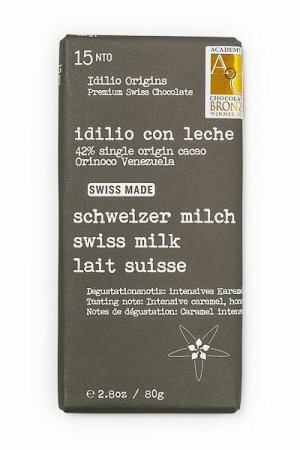 Delicious bars with the No. 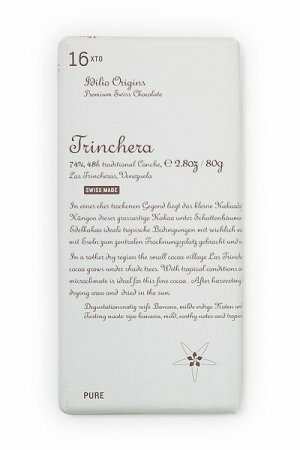 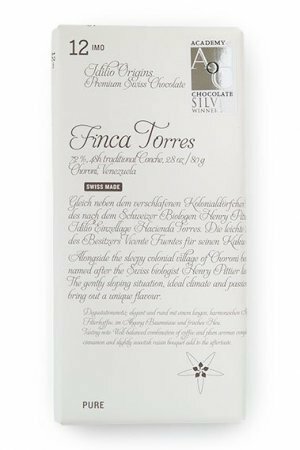 12 Fincas Torres has been a personal favorite since we started Chocoladeverkopers. 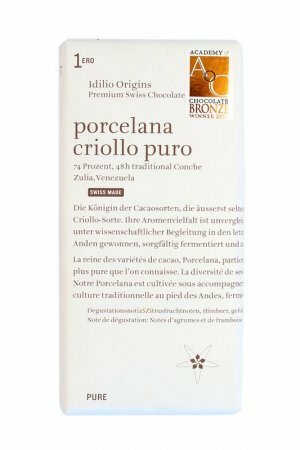 But step by step we also discover the rest of this beautiful collection, and we can highly recommend to do the same.